Team Launching Fiction Can Be Loads of Fun!!! When a bunch of Grace Awards authors get together to “team launch” each others’ novels it turns into a real good time, especially when they don’t take themselves too seriously. Hey, it’s summer. Everyone wants to kick back and relax, even authors. Though commitment to a successful launch for themselves and their author friends is paramount. A “launch” in today’s publishing vernacular doesn’t mean the book has just been released. No, it simply means the author has picked a specific time to give it a good send off, to trumpet it, and to get her/his friends to do likewise. So join in on the “launch” fun. Each author has her/his own entire week to shine. Click on each author’s link and find out more about their book. Then tell somebody about the book. Tell two somebodies. Marshdale…Once the meeting place of aboriginal tribes for miles around, some say the land itself was cursed because of the people’s sin. But its history goes farther back than even indigenous oral history can trace and there is still a direct descendant who has been handed the truth, like it or not. 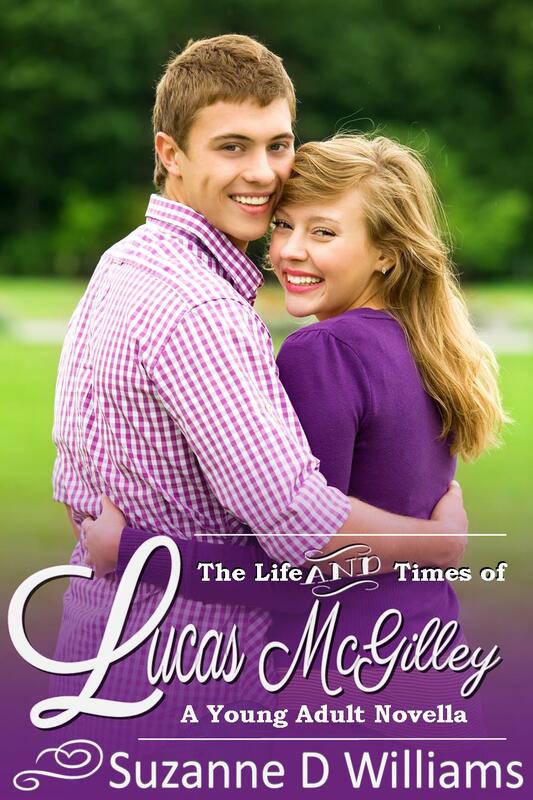 The second of eight boys, Lucas McGilley spent his youth pulling pranks. Yet growing up comes hard, and he’s learned his lesson. Or so he thinks. When Iris Willow shows up for the summer, the future he’s planned is altered by love, strife, and a terrible secret. He needs her, more than he’s ever thought possible. But can he convince her to stay, or will she catch the train and be gone forever? When still life artist Ethan Day discovers a fantasy painting by Althena Bell in a consignment shop, he’s sure he’s found Ava, his wife who abandoned him and their two little girls three years ago. Finding her is one thing, but forgiveness and second chances are impeded by outsiders, and conflict between Ava’s search for identity and Ethan’s new faith might break the safety net he offers. Danielle Battershawn, a feisty dialysis nurse at a clinic in Odessa, Texas, is thrown into turmoil when her identical twin is brutally murdered and the killer is intent on making her his next victim. Can Tyler Covington, the handsome security consultant, keep her safe, or will she be the next to die. When she discovers the body of her boss, his A-List society finacee, backed up by her powerful family and a corrupt DA, accuses Lucinda of murder. She struggles on shielding her five-year-old son, her feisty grandfather and arthritic grandmother from the ugliness of her situation. She mistrusts the dapper ME, thinking he’s a ladies’ man, but soon realizes he may be the only one in her corner. The story of a little girl, and the town of Victory where she lives. Victory has a history of patriotism, faith, and friendliness. The little brown eyed girl, orphaned when her missionary parents were killed in a fire, lives with her only known relative who does not want her. When The Guest comes to town, the people open their hearts and town to him, without knowing who he is or his motive. Shortly after his arrival, The Stranger appears, much to the discomfort of The Guest. Slowly, the town loses its freedoms as one of the men takes. When they have a showdown on the mountain, the life of the child and the future of the town are at stake. Will freedom be a thing of the past? Who will have the Victory? A Strange New World…Faithful Friends…Impossible Quest! Davey Johnsen is a physically challenged fourteen-year-old from a wealthy community in Connecticut. In a moment he exchanges the comfort of his beautiful home for the rugged terrain of an unknown land. There he meets six faithful companions who join him in the perilous journey to reclaim “The Lost Crown of Colonnade.” One of them is the most beautiful young lady he has ever met, the teenager, Princess Alisande. June Russell is the daughter of a small-town Louisiana strawberry farmer determined to have a career besides her mother’s berry farm. Andy Allen is a strawberry inspector at the local bureau whose interest in June has grown past business into more a personal one. But June’s mother, Myrtle, thinks June can do better than a simple strawberry inspector. Worse, Myrtle’s wild beliefs in anything superstitious appear most prophetic when June and Andy are thrown time and time gain into unexpected and life threatening situations. A storm, an accident, escaped convicts, Andy missing in a Louisiana swamp. Can love survive the obstacle course placed in their path? Can June and Andy overcome each trial with belief, faith, hard work and the power of prayer? Born in England and raised in India by her father after her mother’s untimely death, Asyra has been ostracized from her small village most of her life. News of an arranged marriage by her grandmother back in England only confuses her further about who she is and where she fits in. When Madras is attacked by the French before Asyra’s ship sails, she must pretend to be the wife of her intended’s elder brother. 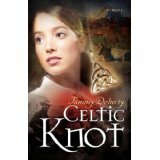 Can she move beyond prejudice to find her place in the world? Abby Finnigan struggles to go on with life after the death of her husband. Her family has never been supportive. She believes the only safe course is to protect her heart. Besides, people only do nice things today because they want something tomorrow. Secret Service Operative Kyle Lachapelle is working undercover. From the moment he meets Abby, Kyle finds her intriguing–and attractive. When he learns of Abby’s connection to his counterfeiting case, Kyle is unsure if he can trust her. 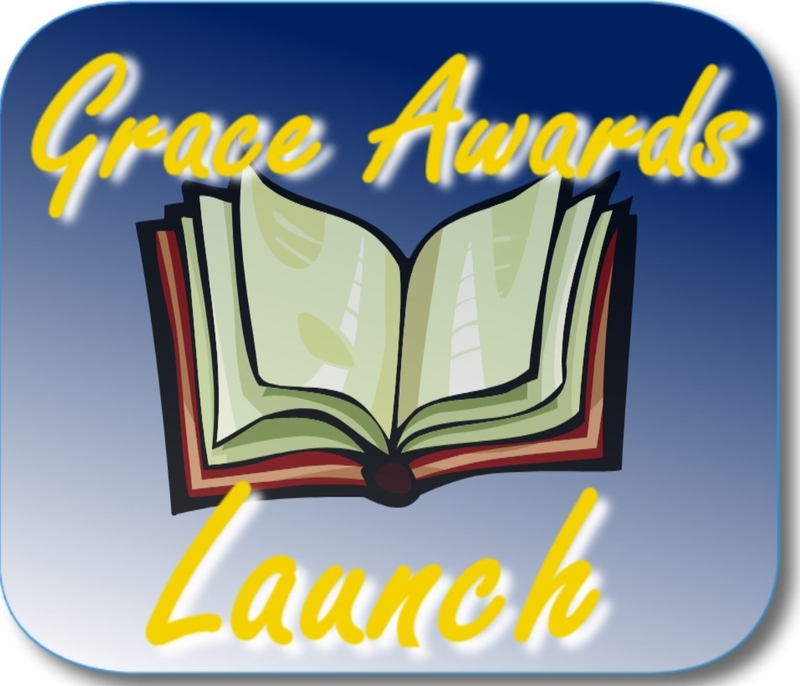 The Grace Awards is a reader driven inspirational fiction awards seeking to expand the tent pegs of Christian Fiction. But it’s so much more than simply an awards. It’s a vibrant group of inter-connected authors celebrating excellence in faith-based fiction.